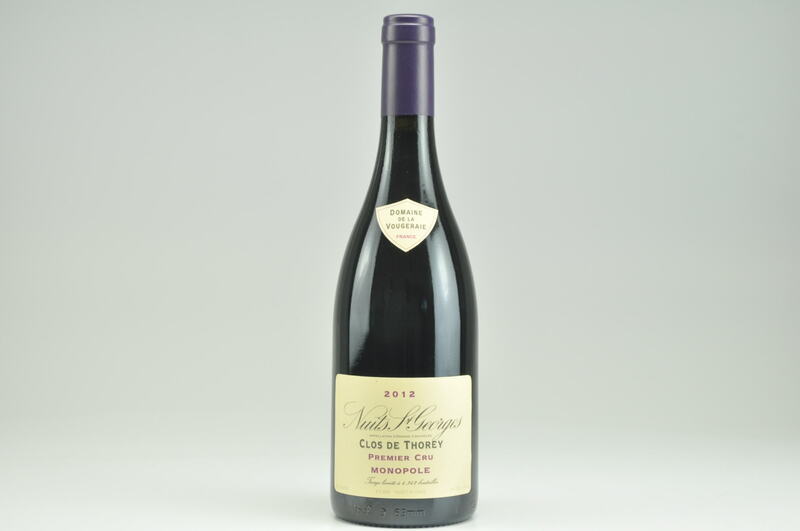 Impressive out of barrel, the 2012 Nuits St Georges 1er Cru Clos des Thorey is beginning to fulfill its potential in bottle. 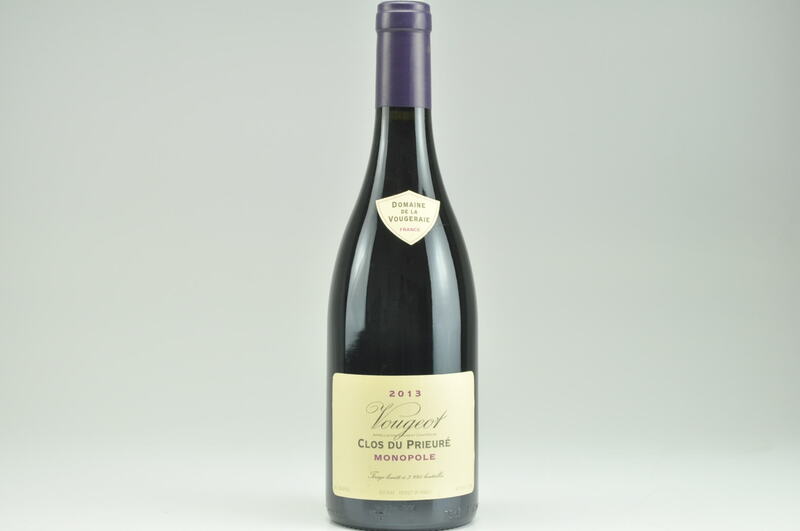 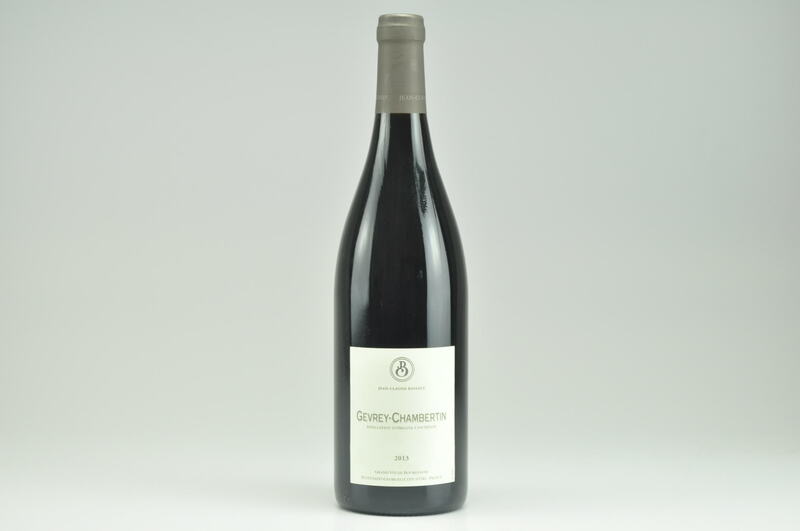 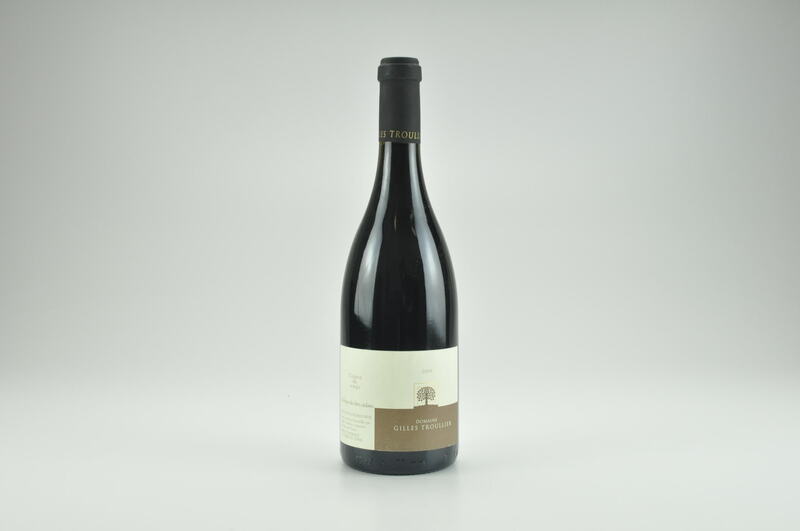 It has a conservative but detailed, forest floor and granite-scented bouquet that opens nicely in the glass, but never fully reveals itself at this early stage. 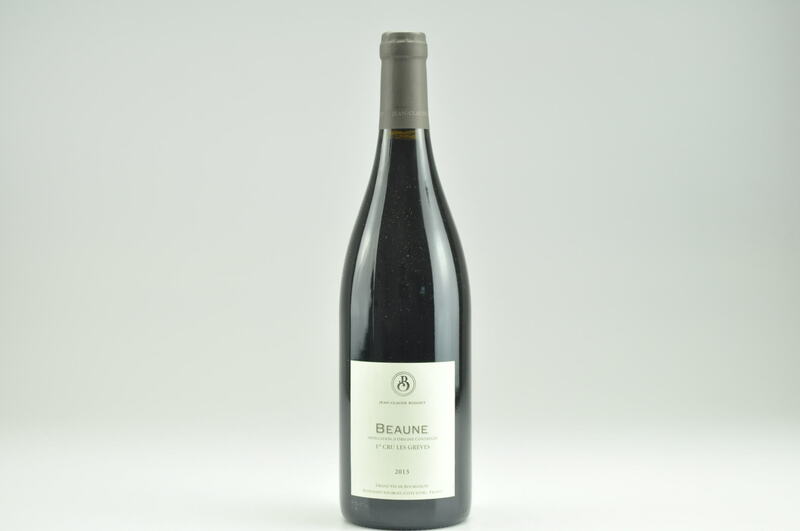 The palate is medium-bodied with chalky tannins, tightly wound red berry fruit interlaced with orange rind and sea salt. 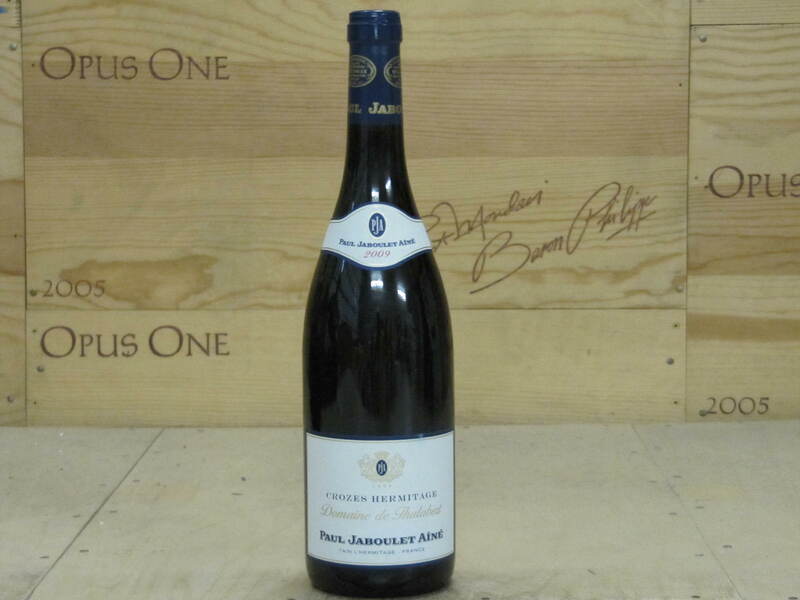 I suspect this may clam up for a few years so either commit infanticide...or find a cellar.